Former White House chief strategist Steve Bannon’s appearance on “60 Minutes” generated significant media coverage following the interview. Bannon’s characterization that the decision to fire former FBI Director James Comey was one of the top mistakes in “modern political history” and his comment attracted the most reaction. 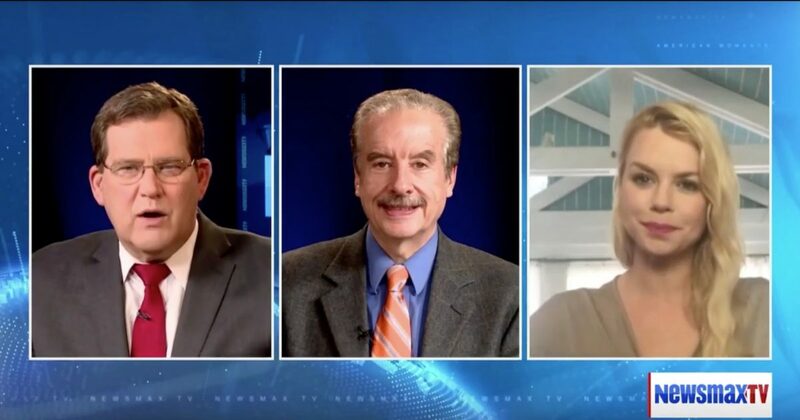 Conservative Review contributor Tom Borelli Ph.D. co-hosted America Talks Live with host Bill Tucker and discussed Bannon’s “60 Minutes” comments with Margaret Howell on NewsmaxTV.